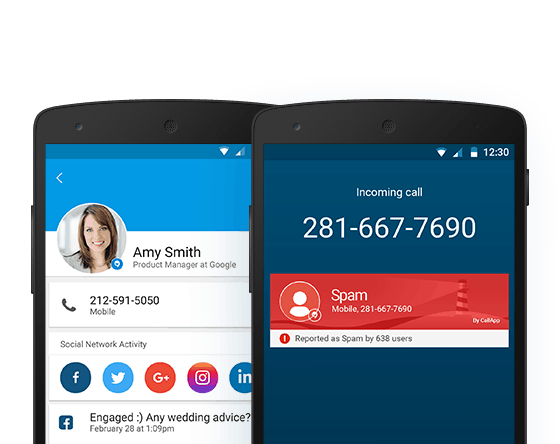 CallApp Q&A > Add a new contact? 1. From keypad – Insert the number and press “Add to contacts”. 2. From the number’s contact details window – If a number is not listed in your phone book, an ‘add’ icon will appear next to it. Click on the icon to add the contact to your phone book.